Gently contoured bench is ideal for narrow walkways. Exceptionally comfortable seat is a welcome addition to your property. 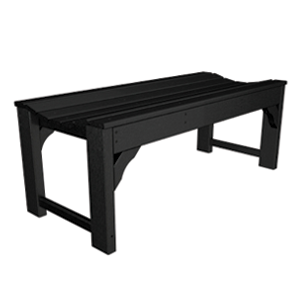 Gently contoured bench is ideal for narrow walkways. Exceptionally comfortable seat is a welcome addition to your property. 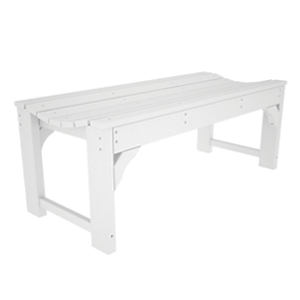 See other items from POLY-WOOD.